Peptides are chains of amino acids that are the building blocks of proteins within the skin. One important protein in skin is collagen, which gives the skin thickness. 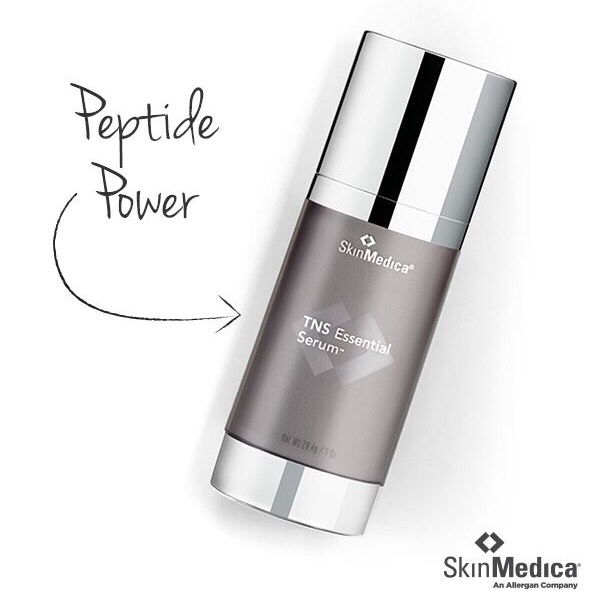 Peptides send a signal to prompt the formation of new collagen creating suppleness to the skin. Once the collagen is produced, the skin is strong, plump and smooth. This enhances the appearance of fine lines, tone and texture. As we age we continue to lose collagen in our skin. It is crucial to continue to build collagen in the skin to prevent aging. Continued use of peptides topically on the skin, provides long lasting anti-aging results.